Hope everyone is staying cool! It's been a very mild summer here in NYC, so no complaints! WE just had a very successful concert in Cape May, NJ "Broadway at the Beach" , one audience member said it was "the best night of the year " for her! 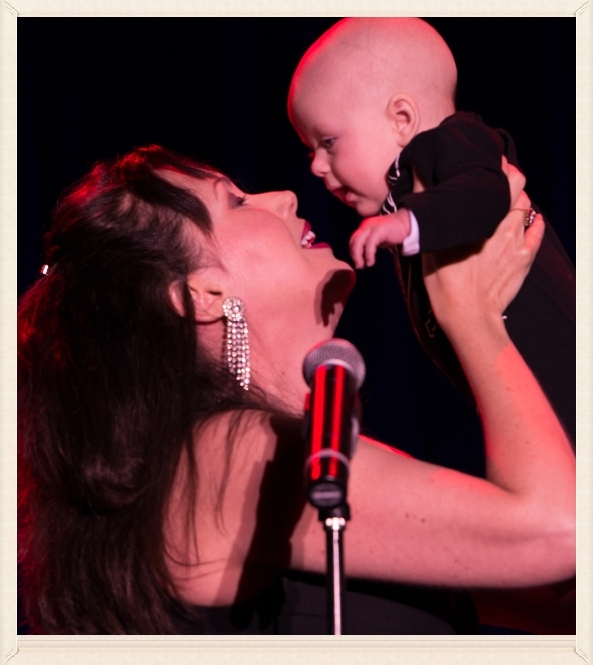 Aidan even made his stage debut Click for video and see picture above ( it was also his 4 month birthday, he'll be 5 months this week)! Busy teaching and preparing Miracolo for a production soon and producing events in NYC and other areas with Casting Directors , Agents and Industry Professionals. so see below for that info ( first event coming up August 31 in NY with casting Director Michael Morlani). Thanksgiving for the lives of Robin Williams, Lauren Bacall and Elaine Stritch who have recently passed. All three inspired me so much as I'm sure they have to many of you. People are often asking me for recommendations when they visit NYC on shows and restaurants so I'll start a little section here for that! And if you're visiting , check our site , we may be performing while you're here and would love to see you! Rubylee Productions is beginning a series of Master Classes and workshops with Casting Directors,Agents and other Industry Professionals. Our First workshop is August 31 at 6:30 PM place TBA (near Lincoln Center). Sing for Broadway and Television Casting Director Michael Morlani. 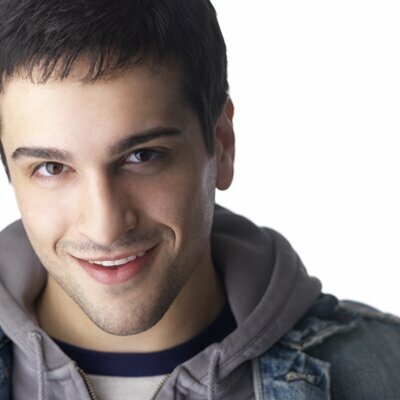 Steve Vasta accompanies ( AMDA faculty) Class will begin with a Q&A and 10 students will sing or you may audit class. $75 singing $25 auditors Prepare a 32 bar song and 16 bar cut. Bring your picture and resume. GET READY for AUDITION SEASON! email kimilee or go to site click on Voice Studio and Master Classes and scroll to" Casting/Agent Workshops Master Classes" and purchase. Space is limited. MICHAEL MORLANI - Casting Associate for ABC’s MANHATTAN LOVE STORY. Also recently served as the casting associate on the new ALL MY CHILDREN and ONE LIFE TO LIVE. Previously Casting Assistant for Roundabout Theatre Company/Jim Carnahan Casting for two years. For Roundabout he worked on: If There Is I Haven’t Found It Yet, Big Knife, Picnic, The Mystery of Edwin Drood, Harvey, Anything Goes (Broadway and Tour), Man and Boy, Road to Mecca, Look Back in Anger as well as many readings and workshops. Other Broadway include: Once, Matilda, Peter and the Starcatcher, On a Clear Day You Can See Forever, American Idiot (Tour) and Mountaintop as well as New York casting for GLEE. For the CW Network Michael worked on the pilots, HART OF DIXIE and THE SECRET CIRCLE. Regionally, Michael was the casting assistant for The Rocky Horror Show at the Old Globe in San Diego. He holds a BFA in music theatre from the Hartt School, at the University of Hartford. Theatre District : Southern Hospitality (Justin Timberlake's place) 45th Street and 9th Avenue. Shows: Cinderella for the 6 year old in you! The Book of Mormon for the ADULT in you! Try TKTS for Cinderella and Playbill.com for discounts in general. 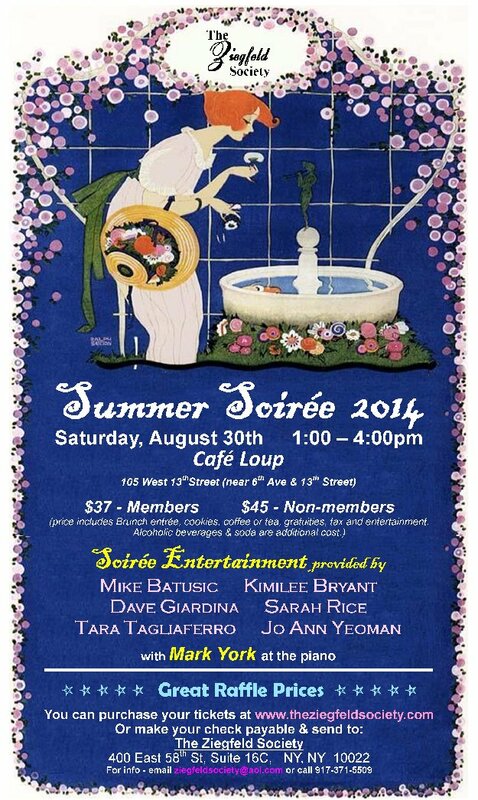 Summer Soirée 2014 - Saturday, August 30th 1pm-4pm at Cafe Loup (105 West 13th Street - near 6th Ave) is only TWO WEEKS AWAY! Members - $37.....Non-members - $45. Our show this year will star INCREDIBLE Performers....Mike Batusic, Kimilee Bryant,Dave Giardina, Sarah Rice, Tara Tagliaferro and Jo Ann Yeoman. Members - $37 Non-members - $45. (price includes entrée, coffee or tea, gratuities, tax and entertainment. 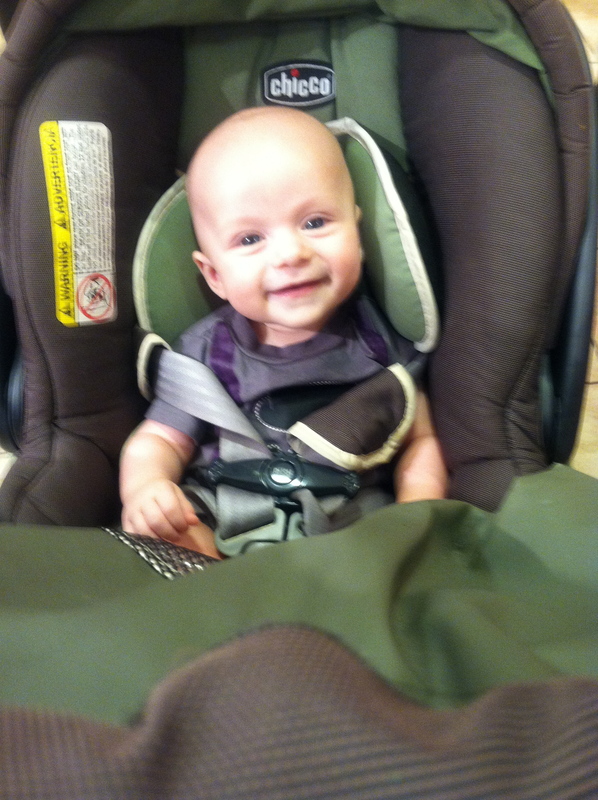 Copyright © *|2014|* *|Rubylee Productions|*, All rights reserved. Merry Christmas in AUGUST!! We shot this for an upcoming TV show interview! 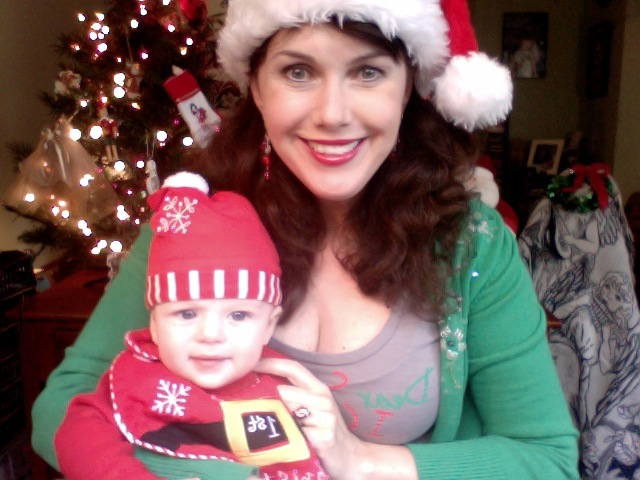 Already excited about the holidays this year!